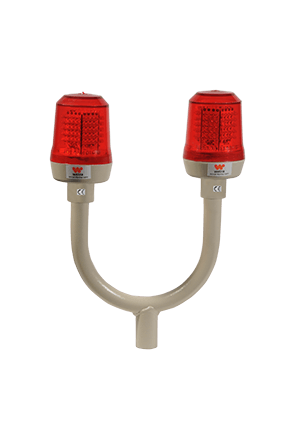 WETRA LED single aviation obstruction lights in compliance with ICAO (International Civil Aviation Organization) Annex 14 Type A-Type B and FAA (Federal Aviation Administration) L-810 regulations. 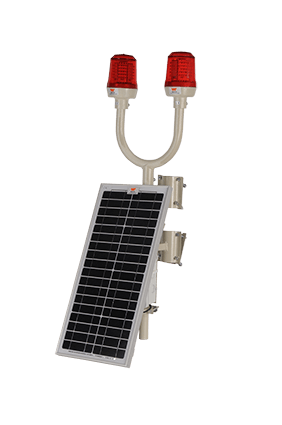 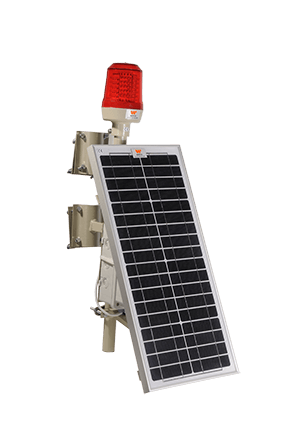 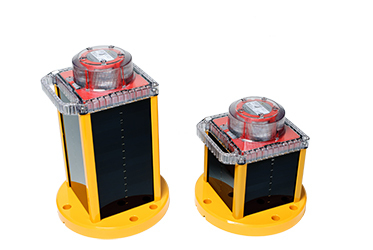 Multi-LED type single aircraft warning light, has a photocell option, steady or flashing modes are available in Wetra aircraft warning lights. 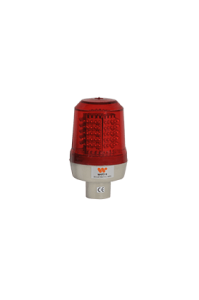 Also Wetra aviation obstruction beacons have different colour options.